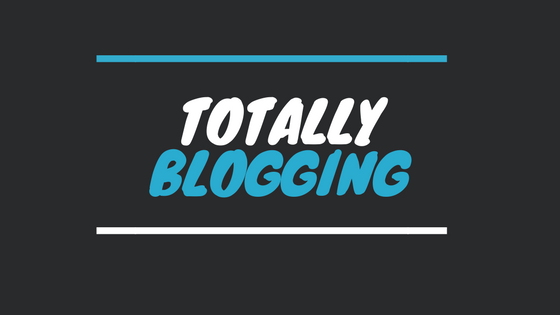 Totally blogging is a useful platform which informs beginners on how to create a blog and how to earn the most from it. Additionally, it is a useful platform for professional and experienced bloggers to improve their content in a plethora of different areas, thus increasing the readership and recognition the blog gets which is fundamentally the core aim of each blog writer. 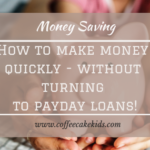 The information provided by the service is clear, detailed and concise, creating a useful guide to advise and allow you to learn something new. 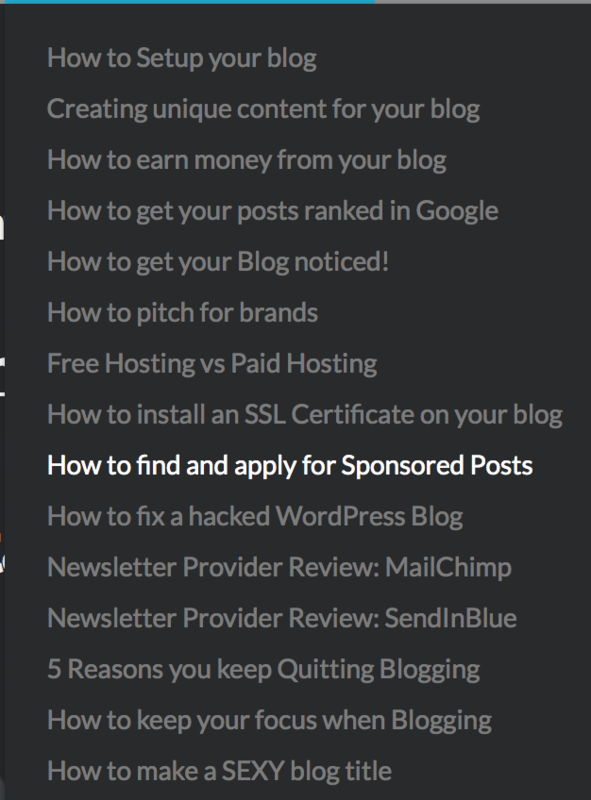 This service benefits every blogger in many ways. Firstly, it is important to note that Totally Blogging is free to use for everyone, unlike many other online providers or e-courses who charge money for the blogger to access their information. As Totally Blogging is completely free, this means the blogger can revisit totally blogging whenever they please and read the information at their own leisure. 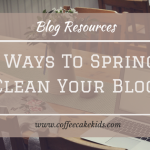 This diverse service provides content from the simple details to the most complicated aspects of creating a successful blog, for example, some issues you may encounter when writing your blog are addressed which will improve your confidence when writing in the future. Next, this service offers valuable material on how users can earn money from their blogs on a variety of different platforms. This opens up a variety of opportunities for you and your blog which you may not have been aware of before, meaning you will be able to find the appropriate way to make money from your type of blog. 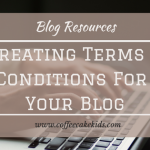 Totally Blogging uses visual aids in order to provide an explanation and give advice, meaning each step is clear and can be followed with ease. As social media is developing and becoming more dominant in society, it is important that your blog has some form of online and social media presence. If you are an active blogger, then it is highly likely you will be aware of the benefits of creating an account on an array of social media platforms. The advantages are enormous, with one of the main benefits being that you can reach out to millions of people that you would not be able to reach any other way. Totally Blogging provides information on how to set up an account for your blog and who to follow on the most popular social media platforms. This is important as it allows you to reach out to your audience and increase the popularity of your blog. 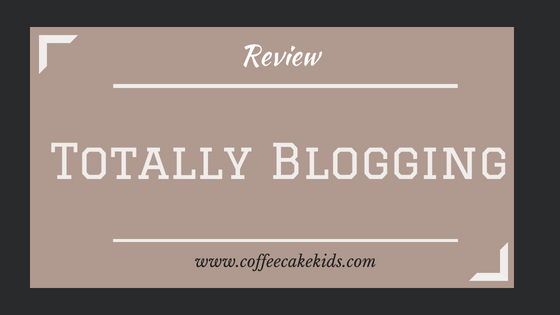 Overall, Totally Blogging is an incredibly useful platform for any blogger or people thinking of beginning a blog and the information can be understood by everyone. This service has a contact section where you can contact Totally Blogging directly with any questions you would like to ask or any support you require. This is useful as each blogger can receive personalised and detailed advice regarding your blog from an expert, or answer any queries you may have about the service, where Totally Blogging can support you further. Thanks for all tips ! This is a great idea for people wanting to start off. 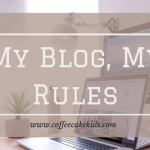 There is so much I didn’t know about when I started blogging. It was a just a way for me to capture my girls memories! I really like the sound of Totally Blogging. I will be looking the website up this weekend. Thanks I hadn’t heard of this and it is always good to check out new revenues. This sounds like a great programme! I’ll be checking it out – thanks for the heads up! 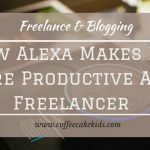 This looks like a fab tool for newbie bloggers – i could definitely have done with some of this information in the past! 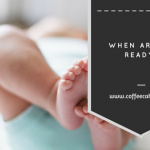 I have been blogging for 3 years now and have seen very little growth on my blog. I should probably look into this as any weather of information is golden to me!